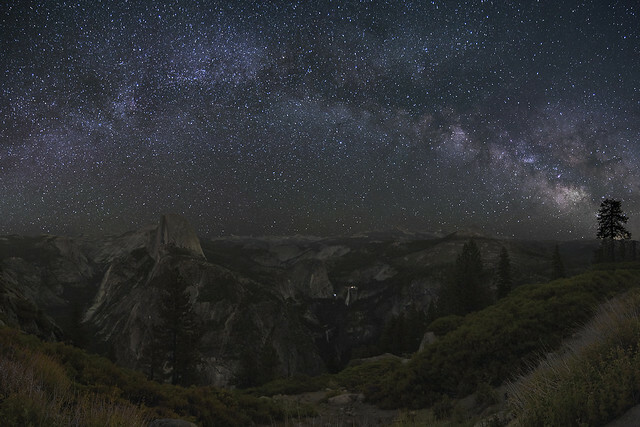 Today’s Photo of the Day is another beautiful celestial shot by Kartik Ramanathan this time from Glacier Point. This shot is actually comprised of 8 separate shots stitched together to make one large panorama. You can check this thing out bigger by clicking the image. Truly awesome stuff. Great shot, Kartik. Thanks for sharing! Photo by by Kartik Ramanathan via Flickr.